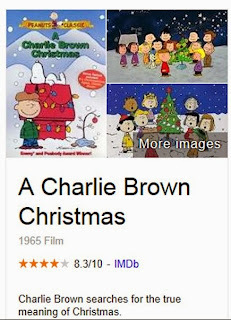 (November 26, 1922 – February 12, 2000), aka “Sparky,” American cartoonist, best known for the comic strip Peanuts featuring characters Snoopy and Charlie Brown, Lucy, etc. Is the world of digital negatively impacting the way people interact with others, i.e., social media Facebook? The saying every story has two sides also applies to research studies. According to a study from University of Michigan’s psychologist Ethan Kross, Facebook and other social media are contributing to loneliness and reducing overall life satisfaction. While many believe that the dynamics of becoming excessively engaged on the internet, ipad, texting, gaming, iphones, etc. can create mixed feelings, stress and breed loneliness and depression, there is also research that concludes opposite. Circle Adventist, a non profit organization, reported findings from a socio-psychological study of undergraduate students that the Internet does not seem to influence loneliness levels in undergraduate students. The study concluded that newer users of the internet are at higher risks of experiencing loneliness and that loneliness is more prevalent among undergrad students who use the internet for more than 40 hours per week and choose this form of communication over personal face-to-face and telephone conversations. What do you think? Is technology and the world of digital negatively impacting your social life? How frequently do you use Facebook? 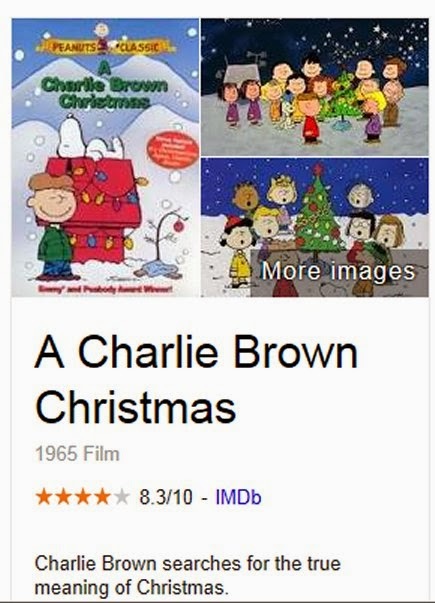 Charlie Brown Christmas Tree image collage is a snapshot taken from Google search results on December 18, 2013.